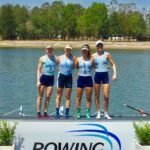 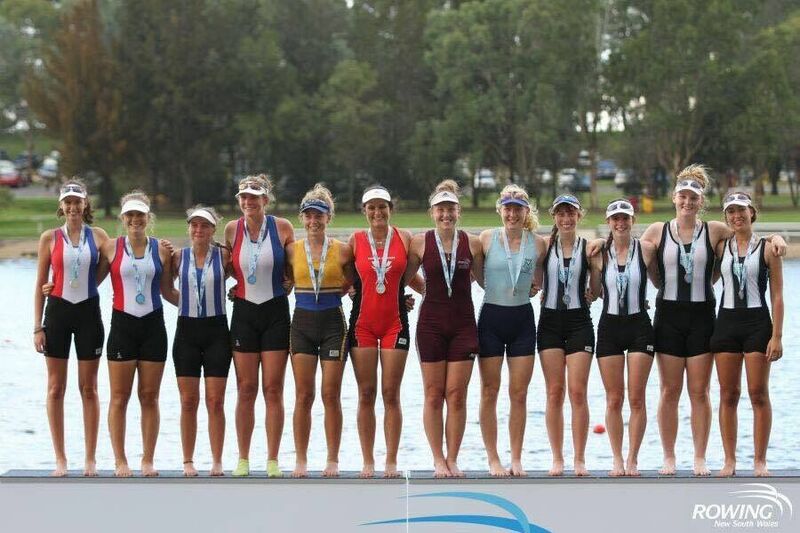 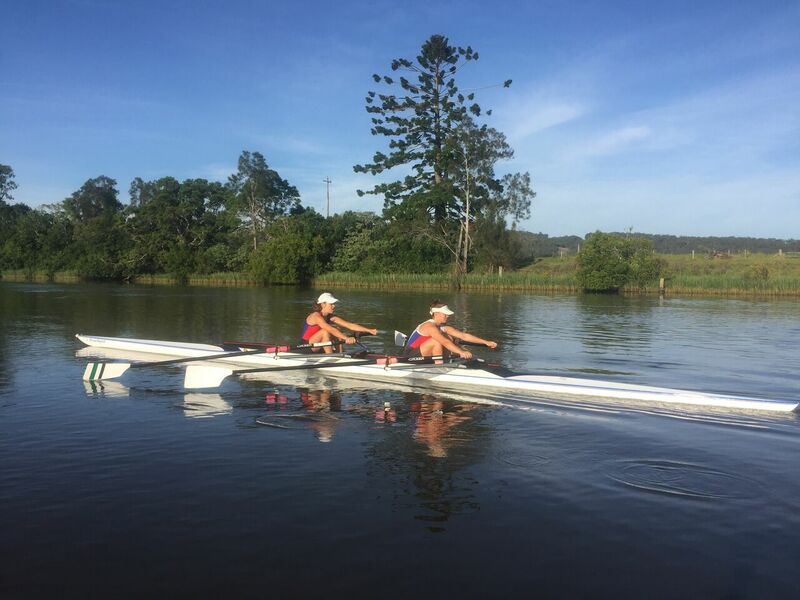 The Program is supported and endorsed by Rowing NSW and Lower Clarence Rowing Club. 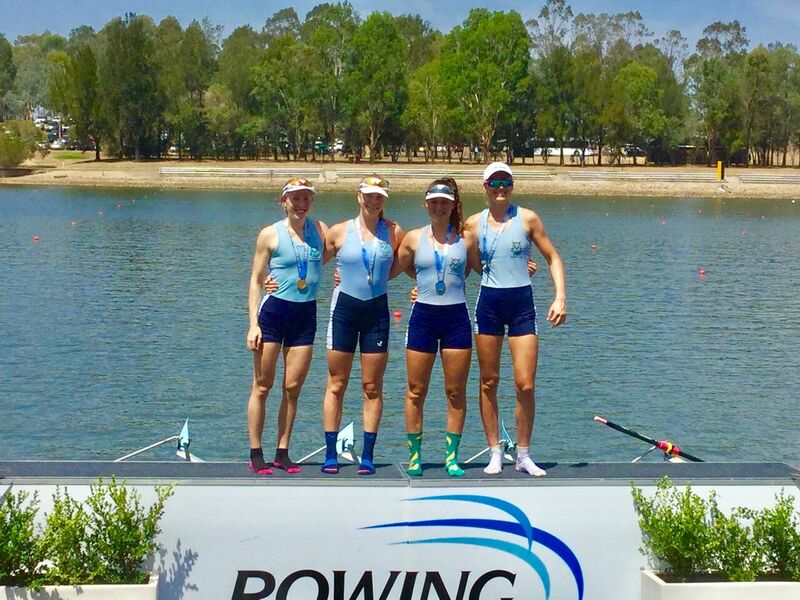 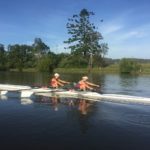 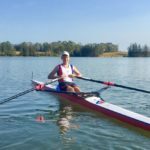 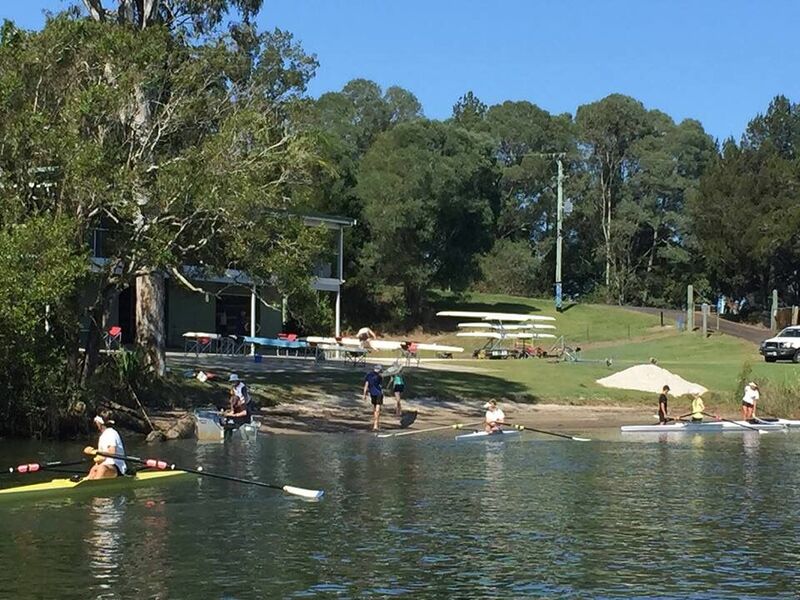 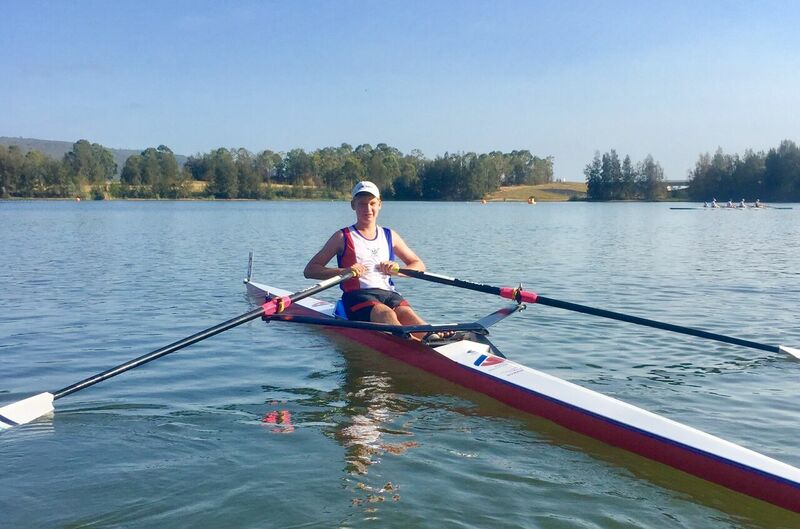 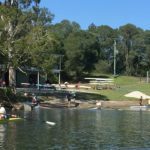 The program will be delivered through weekend camps and training days using the Northern Rivers Rowing Association club venues as the training bases. 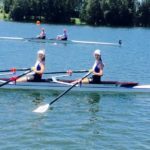 On – water and land-based programs are set for each athlete, with athletes being required to complete a program commensurate to their age, experience and technical efficiency. 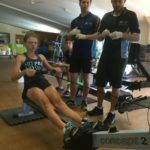 Sports science including video analysis, ergometer and blood lactate measurements are used as part of the regular testing procedures. 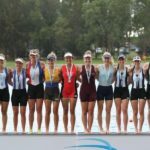 These sports science components also assist in the professional development of satellite coaches. 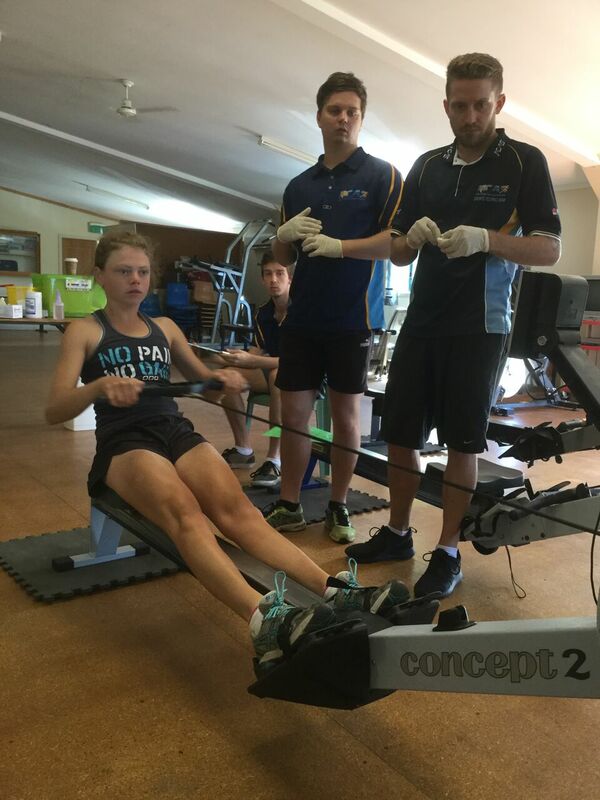 Squad members receive a Core strength and Strength and Conditioning program to follow. 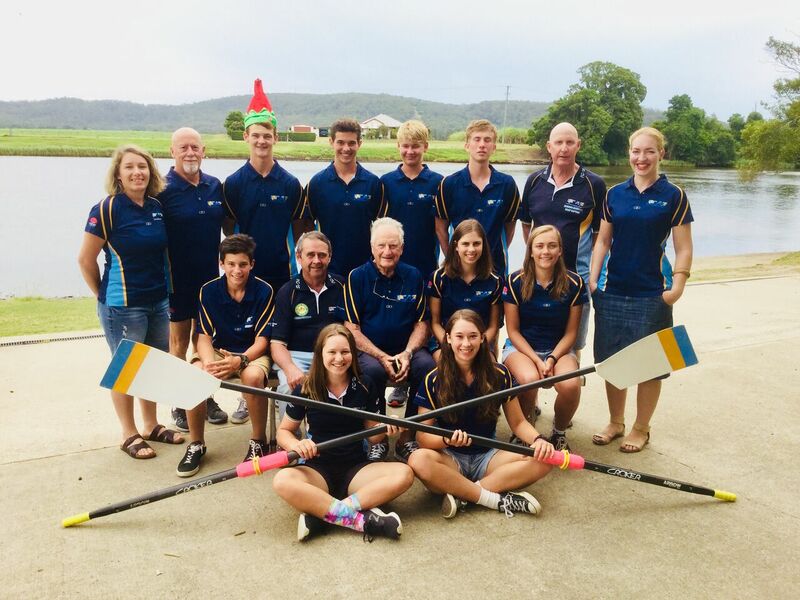 An athlete education program including modules in sports nutrition, sports physiology, sports psychology, media skills training and sporting and community drugs awareness. 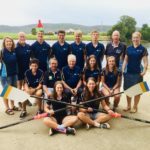 Applications usually open in June/July each year with the program running from August until the following NSW State Championships.